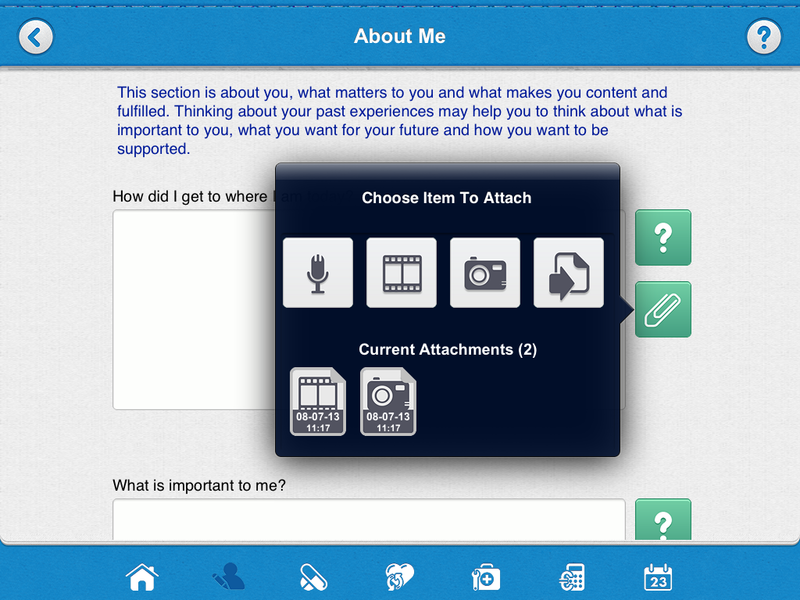 TouchSoft and SharpFutures have collaborated on a new app designed to help patients who struggle with paper forms. The free tablet app will enable patients to film or record themselves answering questions and help plan their personal health budgets for their own long term care. The trial is a first partnership between TouchSoft and SharpFutures, both based at The Sharp Project, and Manchester's clinical commissioning groups, which were set up last year to organise the delivery of NHS services in England. Matthew Fairhurst, NHS Manchester's personal health budget lead, said: “It is early days but we are really excited by the new digital element to the project. Apprentices from profit-for-purpose digital agency SharpFutures have been trained by TouchSoft as part of the project. SharpFutures director, Rose Marley, added: “The clinical commissioning groups’ relationship with The Sharp Project means they can use of one of the most cutting-edge digital resources in the North West for their app. "SharpFutures also supports young talent development by working with apprentices. This has considerable social and economic impact when it comes to creating employment opportunities for young people in Manchester." The app will be freely available for use by patients taking part in the trial by next month. Richard Wylie, director of Touchsoft, said: "We’re looking forward to the application making a real difference in the quality of care offered to patients."